A wealth of rare materials including photos, letters and script notes have been made available for the first time. 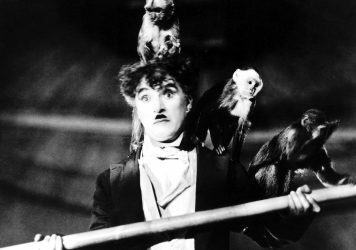 To coincide with Charlie Chaplin’s 130th birthday on 16 April, Roy Export and the Cineteca Di Bologna have created a digital archive dedicated to Chaplin’s life and illustrious 75-year career as a pioneering actor and filmmaker. Around 80 per cent of the materials from the Chaplin family’s collection, including photographs, scripts, notes, sheet music, telegrams, letters, legal contracts, and memos, is now available to the public for the first time. Chaplin allowed his actors to ‘find’ the character inside themselves. He performed scenes on set so they could quickly learn how to interpret his actions. A three-page document, which had previously lain undiscovered, dispels the myth of Chaplin as a tenacious director. These ‘step-by-step’ annotated notes demonstrate Chaplin’s consideration towards his third wife and co-star, Paulette Goddard, during the filming of political satire The Great Dictator, helping her to convey the mood of Hannah, the feisty neighbour and love interest of a Jewish barber (played by Chaplin). For Chaplin, the journey from page to screen was often fraught with difficulties; he was derided by the press for pursuing a political satire under the cloud of Nazi fascism sweeping across Eastern Europe, as the ruthless dictator ‘Adenoid Hynkel’. 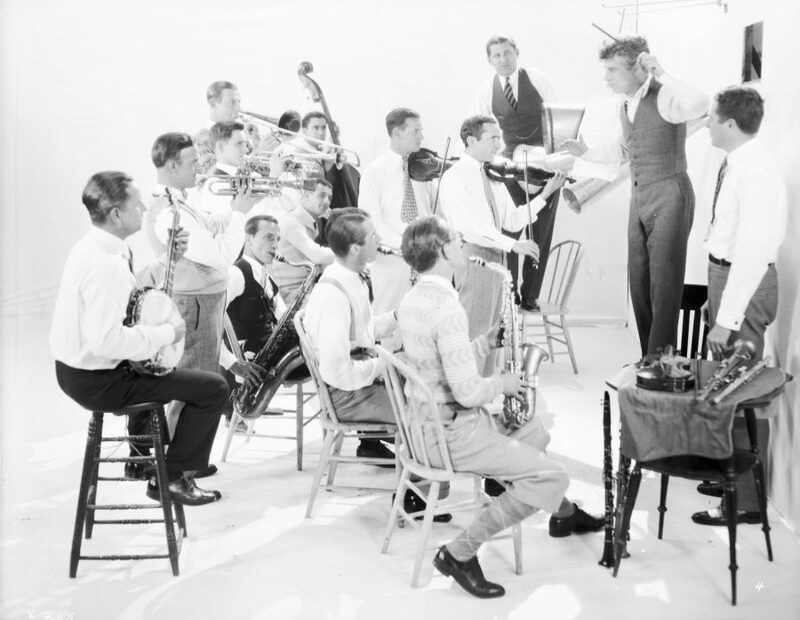 Nevertheless, Chaplin worked on his script from the end of 1938, self-financing the film to the tune of $2 million. 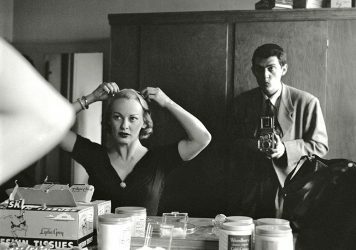 It went on to gross $5 million, the equivalent of $89 million today. 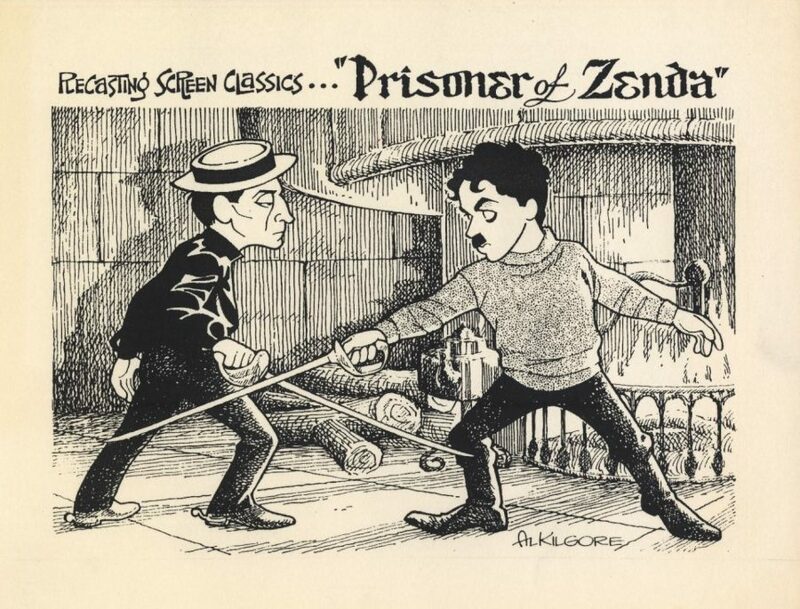 J Edgar Hoover monitored Chaplin from 1922, and as the years passed the US authorities became increasingly troubled by the filmmaker’s left-wing politics, protracted legal battles and ‘moral’ code of conduct. In 1952, matters came to a head when Chaplin attended the UK world premiere of Limelight. 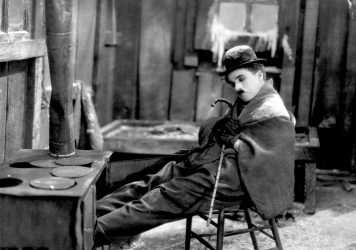 The authorities revoked Chaplin’s visa, blocking his return to his adoptive country (of almost 40 years) unless he submitted to questioning. 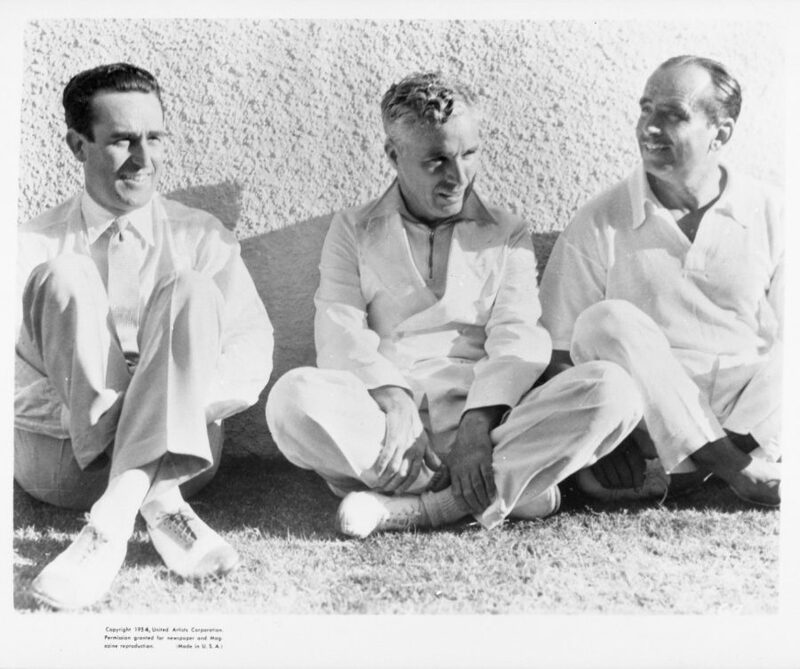 Instead, Chaplin and his young family retreated to Switzerland, where he instructed his half-siblings Wheeler Dryden and Sydney Chaplin to retrieve his personal artefacts with immediate effect. Films were duly dispatched over to the UK, while Chaplin’s documents were shipped over to his estate. Kept for decades in the cellar of Chaplin’s Manoir de Ban, these documents only resurfaced when Chaplin began writing his memoir. Chaplin made a triumphant return to Hollywood in 1972, receiving an honorary Oscar and a 12-minute standing ovation from his peers. After Chaplin’s death in 1977, his manager, Rachel Ford, granted access to archive material to only a select few including film historians David Robinson, Kevin Brownlow, David Gill and Director Richard Attenborough. When Oona Chaplin died in 1991, the papers moved to a secure storage facility in Geneva before being transferred to the Chaplin office in Paris for research and inventory. In the late ’90s, The Cineteca Di Bologna and Chaplin Estate began restoration work on Chaplin’s features in the Cineteca’s laboratory, L’Immagine Ritrovata. 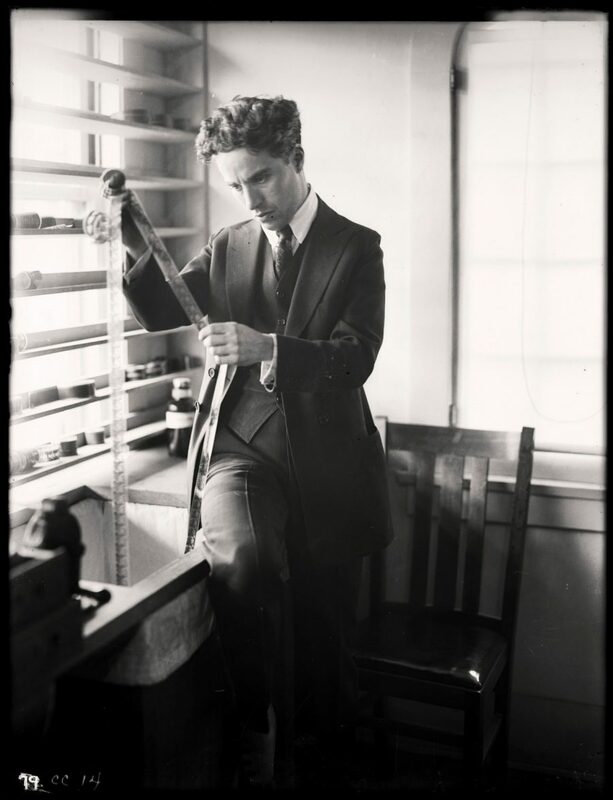 Impressed by the quality and quantity of the material, Cineteca director Gian Luca Farinelli proposed the idea of a digitisation project to document Chaplin’s life and career to the Chaplin Estate. Generously supported by the Fondazione Cassa di Risparmio di Bologna, the team meticulously constructed a comprehensive timeline celebrating key milestones in Chaplin’s life. Specialist headings on the web interface include ‘Stories’ and ‘Topics’ which provide users with suggestions and entry points to the archives, drawing on material from Chaplin’s close circle of family and friends. Handwritten letters from (and about) his beloved mother Hannah poignantly demonstrate the close bond between mother and son – who eventually reunite when Hannah moves to California in 1921. The Bologna team continue to digitise and catalogue documents, returning them to the Archives de Montreux in Switzerland, where all original documents, including Chaplin’s musical scores and press cuttings, many of which are not scanned, remain in secure storage, and to the Musée de l’Elysée in Lausanne where the photographic component of the archives (film and glass) is deposited. 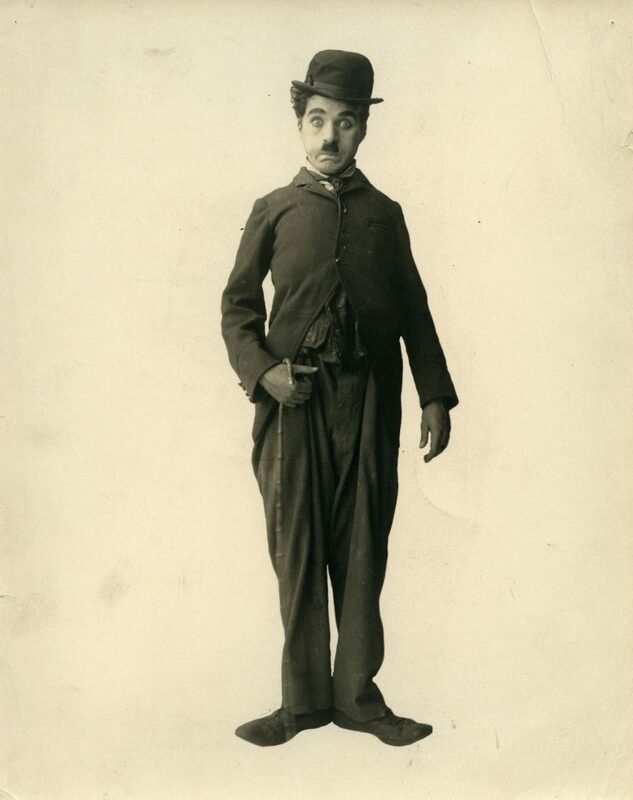 The archive dates back to Chaplin’s formative years as a childhood star in the West End, to his vaudeville days in the late 19th century, through his teenage apprenticeship with Fred Karno and his first films, to his emergence as one the forefathers of United Artists in 1919 along with Douglas Fairbanks, Mary Pickford and DW Griffiths. 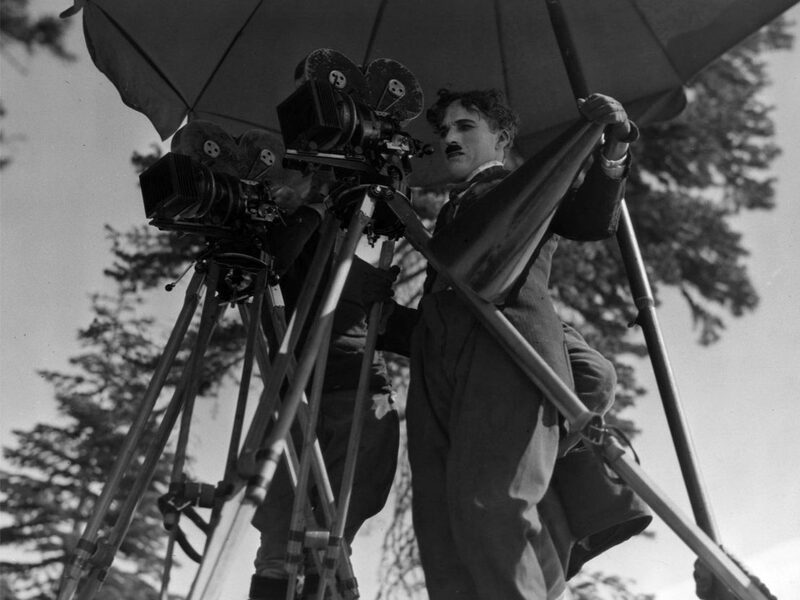 It is a unique and moving testimony to Chaplin’s endurance as the first independent filmmaker of the 20th century, while also revealing the challenges of filmmaking in his final years. And it reminds us what a true maverick he was, defying convention in the face of opposition and insurmountable odds.